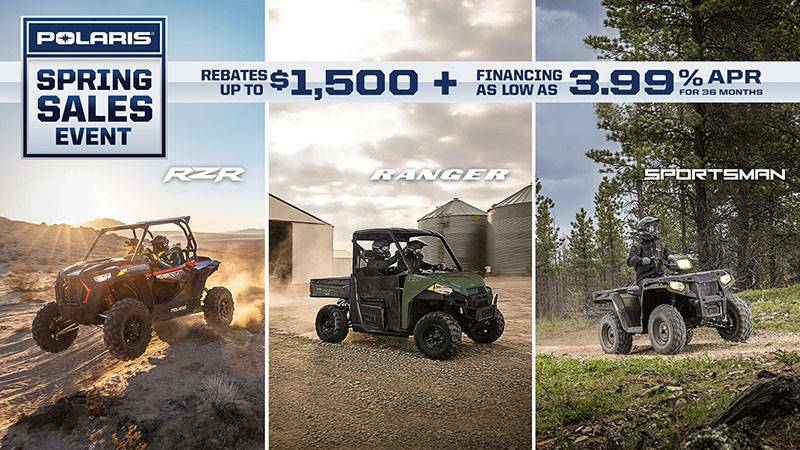 Do more with the most versatile 1-Up & 2-Up Configurations in one ATV. The powerful 44 HP ProStar® 570 engine and reliable high-performance True On-Demand All Wheel Drive (AWD) gives you the the performance and traction you need, when you need it. DO MORE: Massive 1,225 lb. of towing capacity, rear dumpbox with 400 lb. capacity, winch / plow mount integration. INDUSTRY'S BEST SUSPENSION & HANDLING: With industry-best 11.25 in. of ground clearance and legendary Independent Rear Suspension (IRS) with 9.5 in. of wheel travel you and your passenger will be able to dominate any obstacle with ease. LEGENDARY TOUGH VERSATILITY: Massive payload & towing to get more done. 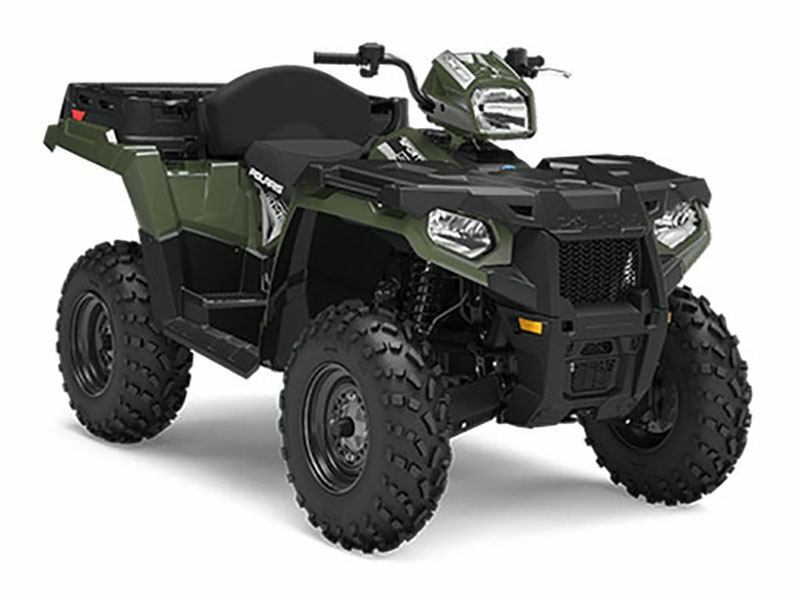 The Sportsman X2 EPS will help you tackle any job with massive 1,225 lb. of towing capacity, 705 lb. of payload capacity and a rear dump box with 400 lb. capacity. GO FURTHER: 11.25 in. of ground clearance, purpose-built 44 hp ProStar® engine, 25 in. tires. RIDE HARDER: 9.5 in. of legendary tough independent rear suspension, Engine Braking System (EBS) with Active Descent Control (ADC), variable assist electronic power steering (EPS).